Shapely. Stable. Practically. 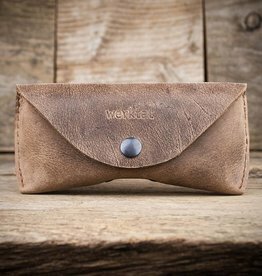 Your glasses stored safe and stylish - in the eyeglasses case by werktat. 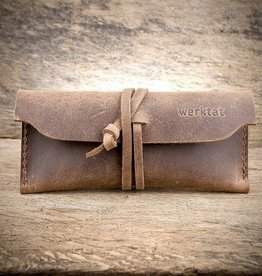 We manufacture glasses cases of high-quality, shock-absorbing wool felt and rustic leather. 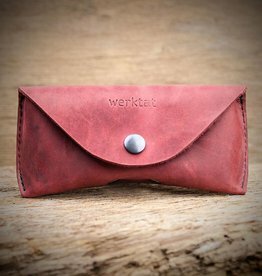 We like simple, practical designs and a special charisma of the materials felt and leather. 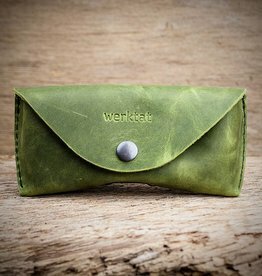 Our handmade cases will be made for your the order - custom glasses cases are no problem. Do you have a special request? Please ask for ... we have many options. 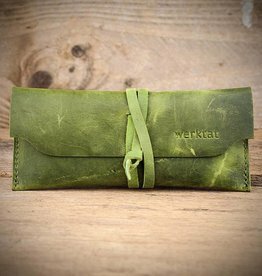 felt glasses case, nature mixed "Sichtschutz"